As the Day Progresses, the heartbeat of millions of Americans is going up. Everyone is keeping their fingers crossed about who is going to be the Next American President. Millions already voted and some are waiting in lines as I write this post. According to CNN 5% of American’s are still Undecided until November 3rd. 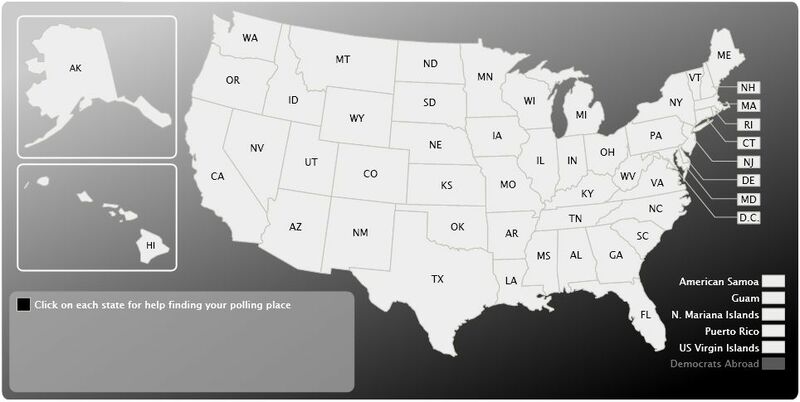 If you are among those who is unable to find a place to vote or you are thinking “OK, I’ve decided now and I want to Vote, But where do I go?” Don’t worry, MSN and Google have interactive maps to find your voting location and more. 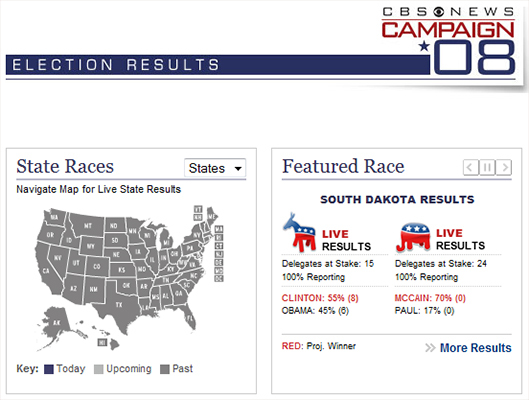 Click on a State and select your County. Find your voting location and more. 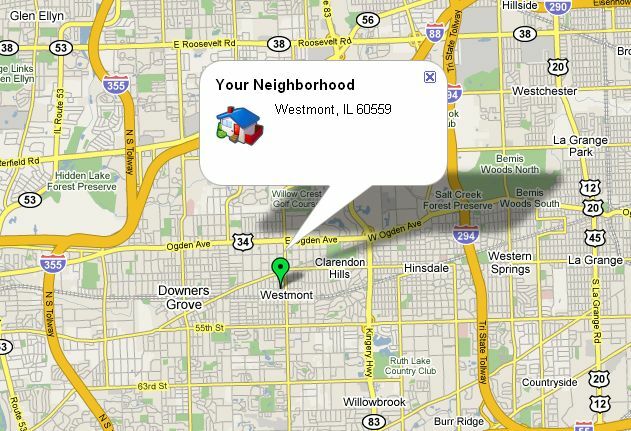 Enter the home address where you are registered to vote. Today is the day. McCain and Obama are fighting for votes across the country. Prediction is that Voters are going to storm the Polling booths. I hope everything goes well and a deserving candidate emerges as a winner. 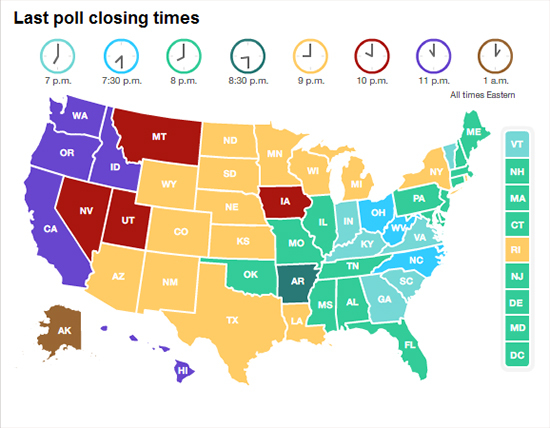 Since many of you like me want to be up to the minute with the election results, I’ve consolidated some great looking Dashboards and Widgets which will give you information about Results in real time and also the Poll closing times in different states. Keep visiting back, I will updating this as in I find an interesting widget or a dashboard. Click on the Images for the Interactive versions. In this Webinar Katryn Cheng, a Sales Consultant from Business Objects, an SAP company describes and demonstrates how Xcelsius 2008 can be used to add value to the existing business applications. She also explains how You can add more value to your applications by adding interaction between your dashboards and your application by using Xcelsius capabilities such as Flash Variables and FS Commands. The Webinar assumes that you are already familiar with Xcelsius and also web application concepts such as Webservers, HTML concepts etc. The runtime is 81mins and its a WebEx based Presentation and Narration style webinar. Click on Playback button below to launch the webinar. Posted in: Articles, Presentation, Training.